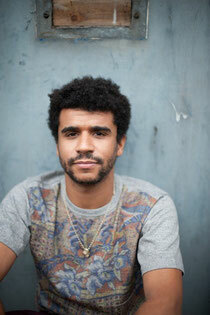 Jamie Jones’ rise to the top has been a steady climb. The young Welshman was always respected from fellow peers and artists through early releases on Freak’n’Chic, Cocoon, Get Physical and a debut artist album on Crosstown Rebels, but now is deeply admired as one of the best in the game. 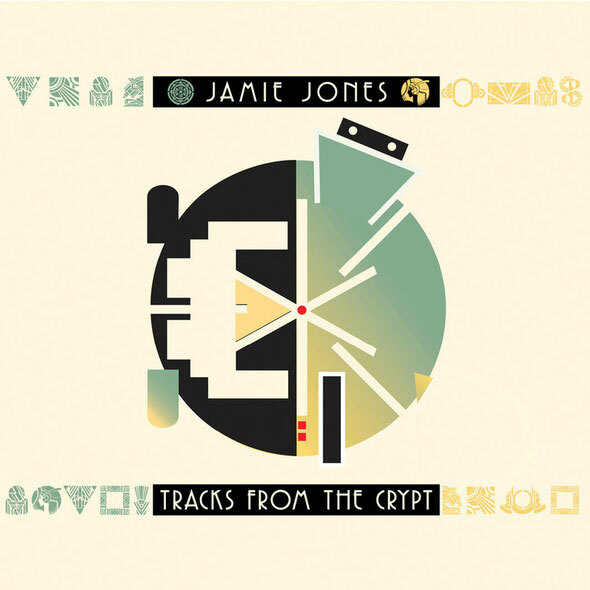 With his forthcoming new album, ‘Tracks From The Crypt’, Jamie finally sets some of the best-loved dancefloor bombs of the past five years loose from the vaults of his studio. Tracks such as the bouncing infectious grooves of ‘Somewhere’, ‘Paradise’ and ‘Frequencies’ are infamous from Jamie’s live recordings, and others such as the electro-clash influenced ‘City At Night’, ‘Mari 2d Underground’ and ‘Tonight In Tokyo’ featuring Luca C are as yet unheard and offer a glimpse of the future. Closing with the leisurely pace of ‘The Lows’, Jamie shows he can stretch the capabilities of house music and has formulated his own new breed. Jamie explains: "This is a collection of my favourite unreleased secret weapons from the last five years plus some brand new tunes that I’m hammering on the dancefloor right now. Looking back in the vaults, I found some killers that people have been trying to get their hands on for ages and decided to make my second album a combination of these." The past few years have seen Jamie launch his own label and brand, Hot Creations, and production outfit Hot Natured, forging his own path with a highly original sound as both a solo artist and with various collaborations. His remixes of Azari III and Green Velvet were among the biggest tracks of 2011 and he has the rare ability to appeal to many diverse styles of electronic music, championed by Pete Tong, Annie Mac as well as Gilles Peterson. 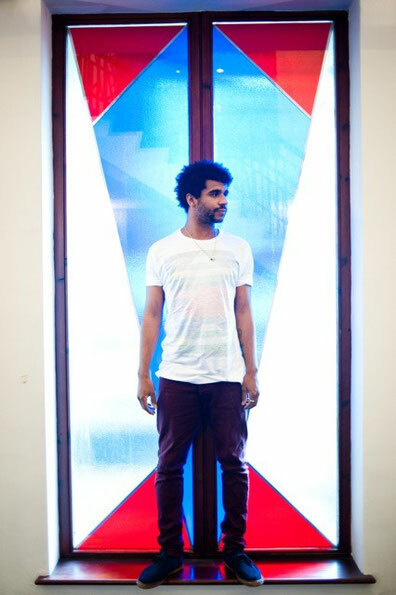 Named Best Deep House DJ and remix of 2011 in DJ Awards Ibiza, Best DJ and remix by DJ Mag UK and Best DJ from Mixmag UK as well as Resident Advisor No 1 DJ of the year, Jamie Jones and his label Hot Creations are amongst the biggest names in dance music right now. ‘Tracks From The Crypt’ is out June 25th on Crosstown Rebels.